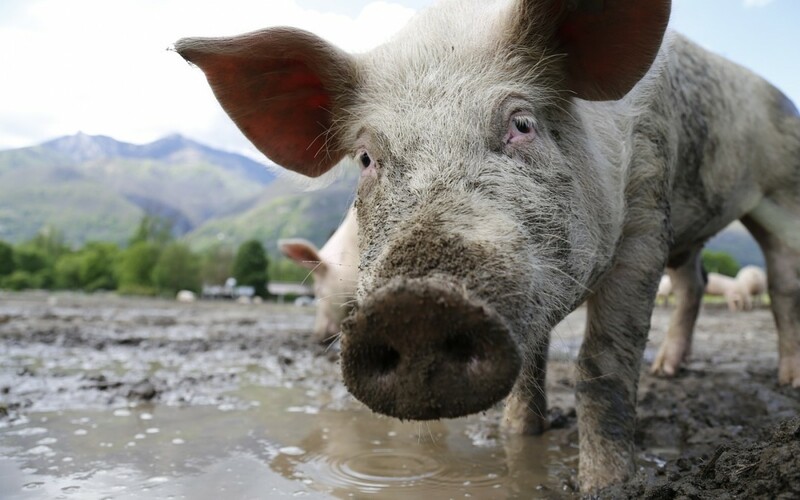 I’m as happy as a pig in mud! I mentioned that I was working on the new InFocus website. Today you get a preview – click on www.infocusnet.org. I was thinking back the other day. When I was 18 years old, I traveled to London, England to explore the possibility of playing soccer (“football”) and going to college. What I discovered about the player developmental system with the top flight Arsenal Football Club, influenced me for the rest of my life. The club was organized around player development so there were players ready in the wings when injuries occurred, a footballer retired or was disciplined. One afternoon, I was given the opportunity to train with the Arsenal youth team. Every player was outstanding, had been assessed and placed with a group of boys of similar talent with the intent of taking their game to the next level. The fortunate few were given opportunities to serve an apprenticeship where they learned the game of football from seasoned professionals. They started out cleaning boots for the established players and for a select talent, allowed to progress to train with the reserves until they proved they had the skills to advance. That model has served me well in ministry. As the product of a Christian home, a vibrant church and multiple people who have invested in me; I have experienced the power of coaching, the necessity of training and the catalytic influence of exceptional leaders in my life. Out of this crucible the vision for InFocus was birthed. The passion to help people far from God discover who they are and what they are called to do, burns at the core of InFocus. The purpose why I coach, train and consult is so that more and better disciples, leaders and churches are multiplied. I hope you enjoy the new look and feel to the site. I am entering the FB community and the 21st. Century. In May I will be traveling to India & Turkey to conduct coach training workshops. Please “Friend me” on Facebook to receive updates along the way.